We're a leader in the B Corporation community, a global movement that seeks to use business as a force for good. B Corporations (or benefit corporations) are for-profit businesses that show a demonstrated commitment to social and environmental sustainability. With a network of more than 2,500 corporations worldwide, the B Corp certification helps consumers identify companies that share their values and benefit their communities. At the Business Sustainability Collaborative, we’re proud to be leaders in the B Corporation movement. Our flagship program, the B Corp Clinic, is the biggest initiative of its kind. And it’s been adopted by universities across the globe. 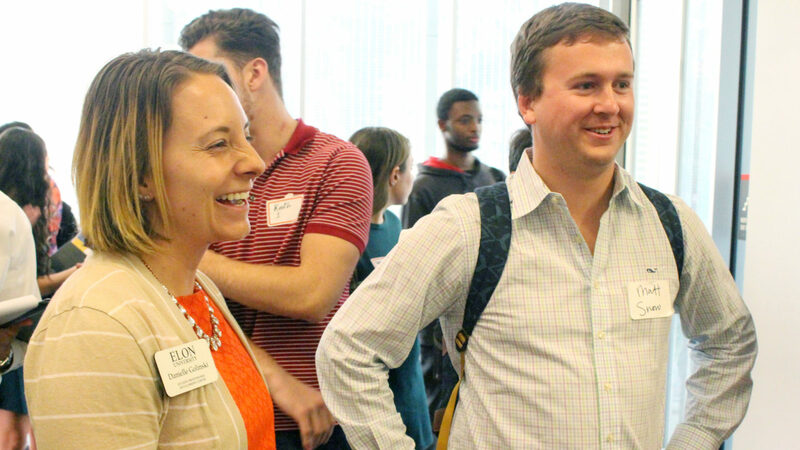 During a semester-long session, we pair students with aspiring B Corporations — including leading companies like Red Hat and HQ Raleigh — to help them earn their B Corp certifications. We engage with a community of almost 300 academic institutions worldwide researching and teaching about B Corporations. Together, we’re tackling the world’s most pressing sustainability problems — and training the business leaders of tomorrow. Get hands-on consulting experience and work with real companies to create sustainable business models. Join forces with up-and-coming students across the state to work toward your B Corporation certification. B Corporations don’t just act in the best interest of their shareholders. They strive to benefit all the stakeholders that a company touches: their employees, their customers, their communities and the world at large. 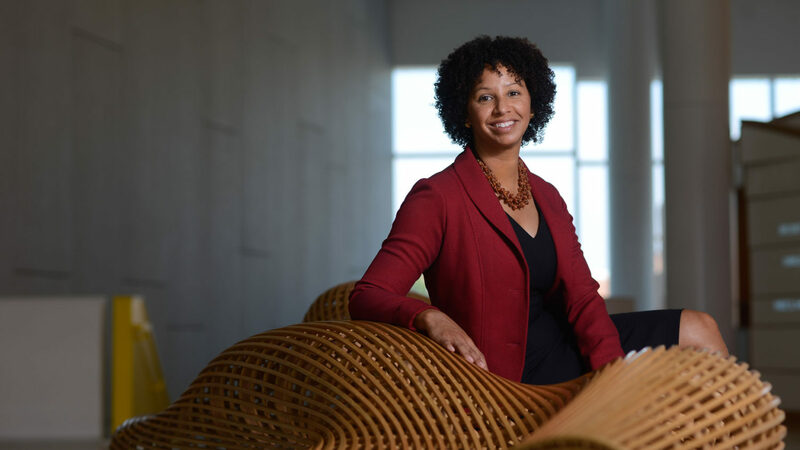 The B Corporation certification, administered by the nonprofit B Lab, requires companies to meet rigorous standards of social and environmental performance, public transparency and legal accountability. That means consumers can feel good about working with certified B Corporations. And companies with the certification know they’re adopting forward-thinking business strategies. The Business Sustainability Collaborative is an active member of North Carolina’s B Corporation community. 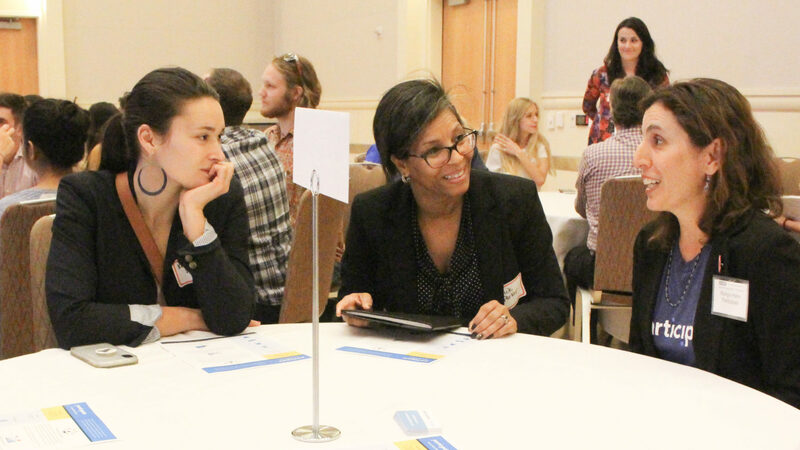 Through our events and academic initiatives, we strive to connect NC State’s students with certified B Corporations and other like-minded individuals across the state. NC State leads a global movement of almost 300 academic institutions teaching about B Corporations. Join us. 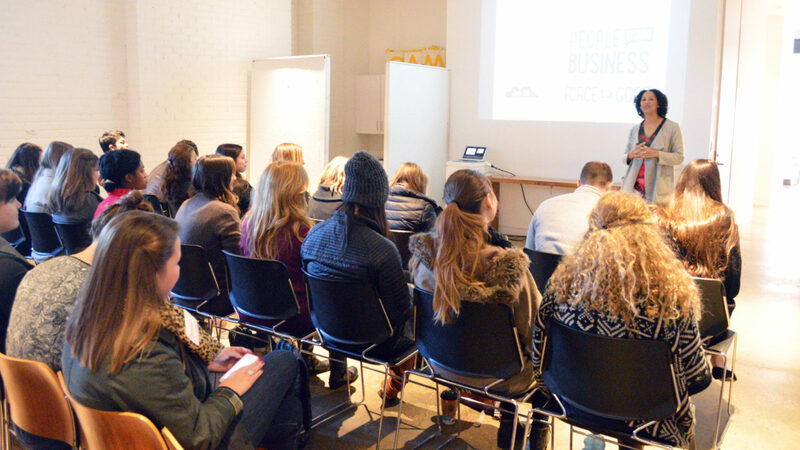 Want to learn more about B Corporations or the Business Sustainability Collaborative? Connect with our experts.